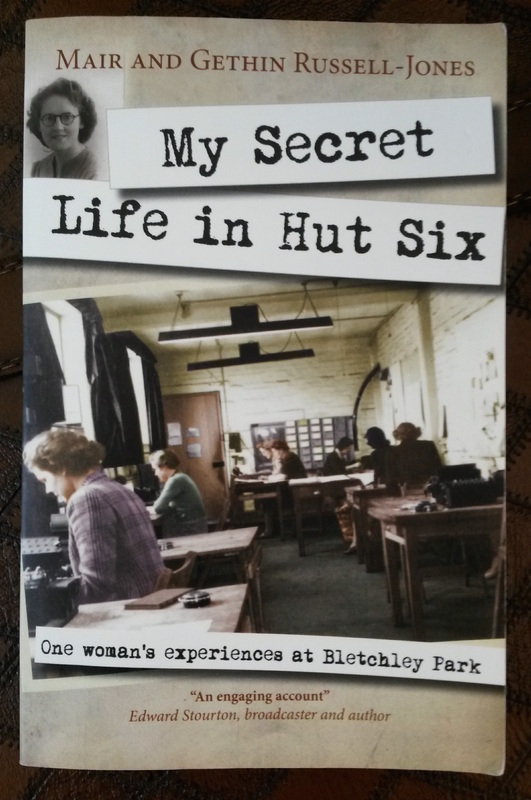 This book reveals what it was really like for ordinary people caught up in the extraordinary world of Bletchley Park, the World War 2 British military code-breaking centre. There are quite a few books about this — My Secret Life In Hut Six is unusual because it doesn’t focus on the main personalities. It’s the story of one of the rank and file workers, written by her grandson. At the time, she had only a vague notion of the context and importance of the work being done, but since the reader (hey, that’s me!) does know this, everything takes on much more meaning. The writing is plain but gives a good sense of what it must have been like for this clever young woman from the provinces to be caught up in something much bigger than she could have known. It’s a new take on a fascinating place and period.